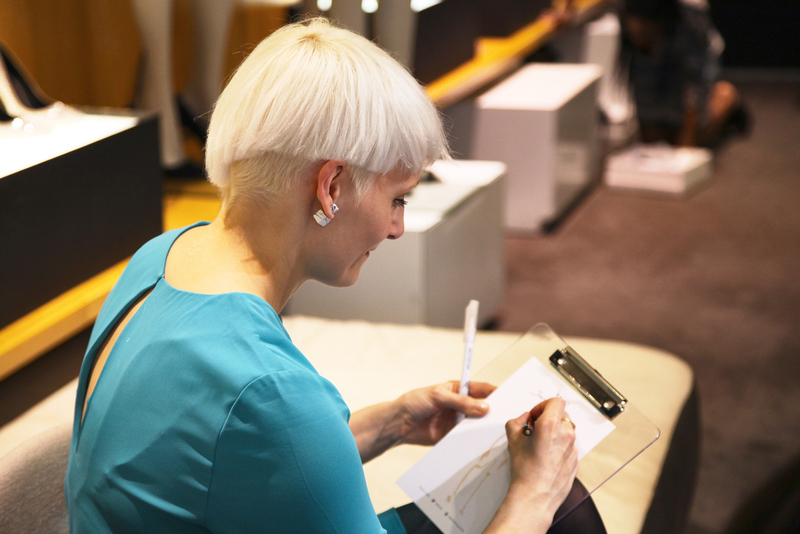 Last week I was invited along to the Reiss store in Barrett Street to illustrate the guests at their AW16 launch. It was a great night; with a dj, blow dry bar, makeup bar and free flowing champagne. And, I got to meet the lovely blogger, Anneli Bush. Reiss were kind enough to share some pictures from their event; have a look.